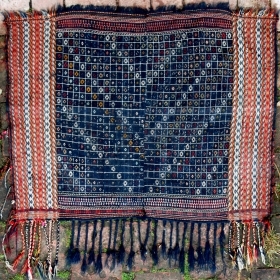 active since September, 2, 2017. 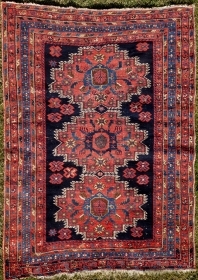 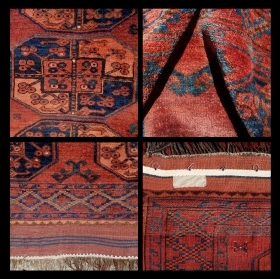 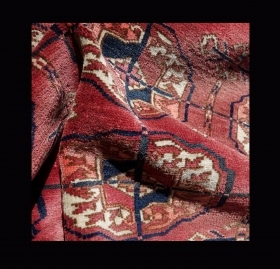 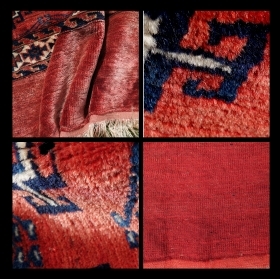 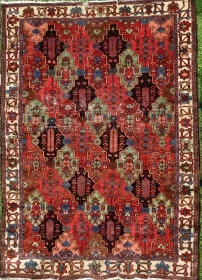 Antique Afshar, 180x127cm,natural colours, glossy wool,slightly corroded brown, clean, ready to become your friend. 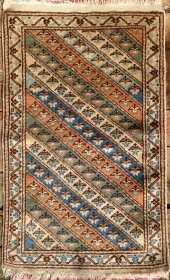 Antique Ersari Ensi, 178x107cm,carefully washed, in need for a new home. 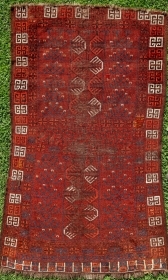 Antique Baluch rug, 138x81cm, natural colours,carefully washed. 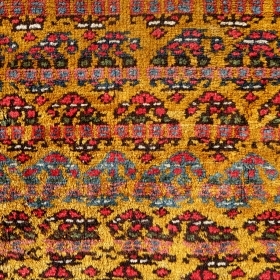 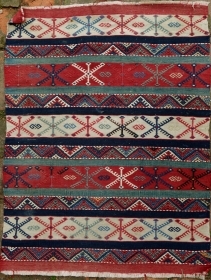 Moghari kilim from east Afghanistan, 340x130cm, beginning of 20th century. 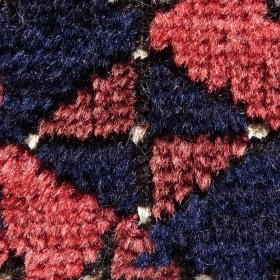 Handspun wool, all natural colours. 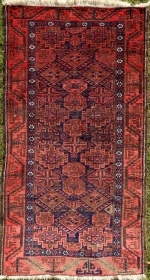 Perfect condition, no repairs. 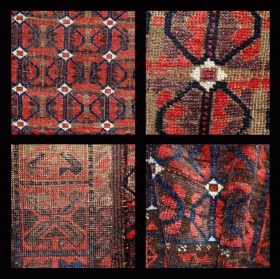 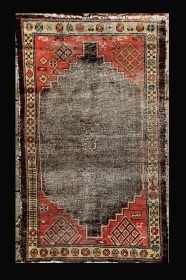 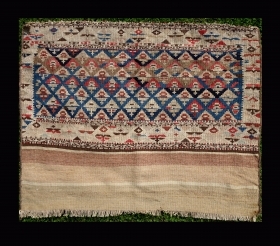 Small Tekke Wedding Rug, 120x117cm, beginning of 20th century. 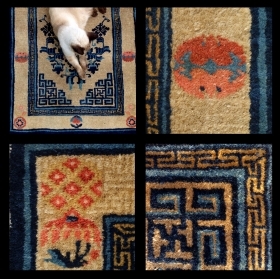 Cat not included. 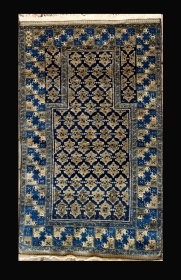 Tulip Ladik Prayer Rug, 3. quarter of 19th century, 192x120cm. 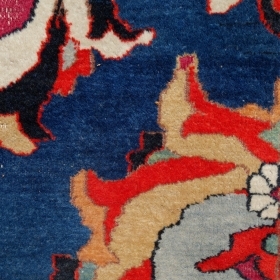 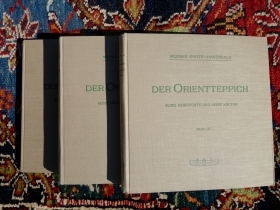 Condition as to be seen on the pictures. 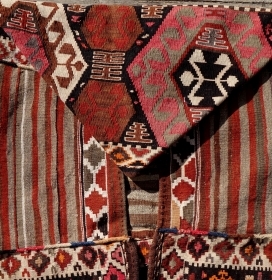 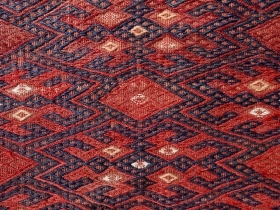 Antique Baluch, Mina Kani, 185x98cm, symmetrical knot.